So far Molly DuPont has created 5 blog entries. When tree removal is necessary, our Certified Arborists will inspect, advise, and protect your property throughout the process. Hiring the right team of skilled and thoughtful professionals for tree removal protects your property from damage and ensures removal is done correctly and efficiently. 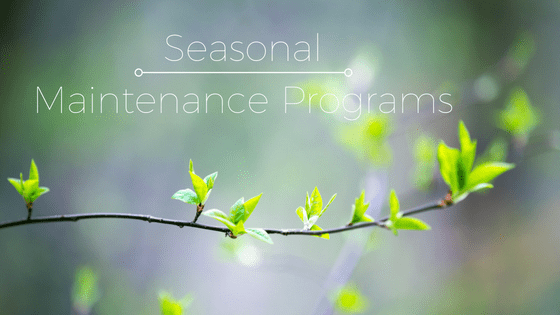 We offer complete maintenance programs custom tailored to your property's needs. Our pest and disease control programs treat for a variety of tree and shrub problems. Our Certified Arborists specially design treatments for your plants and trees. We inspect, deliver, and plant only the highest quality plant material for your landscape. Proper installation provides the healthiest start for your trees and shrubs. Accurate pruning encourages the well being and beauty of your trees and shrubs. Keep your trees healthy and strong and help prevent damage. We provide careful and precise pruning techniques to properly maintain your trees and shrubs.